Cricket World TV caught up with Harbhajan Singh at the UK launch of StarPick in London. England - Joe Root (c), Moeen Ali, James Anderson, Jonny Bairstow (w), Stuart Broad, Jos Buttler, Alastair Cook, Sam Curran, Keaton Jennings, Ollie Pope, Adil Rashid, Chris Woakes. 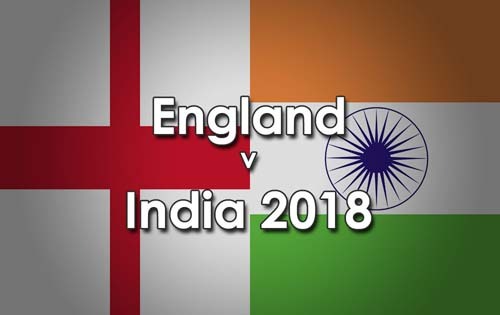 You can follow all the live cricket scores and latest news at our India Tour of England section.